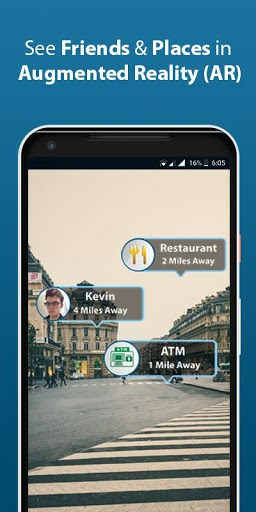 Zapbuddy is a new social Chat app which uses latest in Augmented Reality to meet up with your friends, see places in an entirely new and a secure way. You can not only protect your display pictures, but also your location and set it for outsiders or a few individuals accordingly. 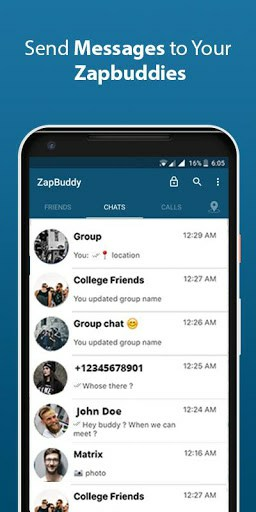 Chat through text messages, or make Audio and Video Calls to your friends on ZapBuddy in a fast, reliable and a secure manner. – Now you can recall your message within 12 hours.